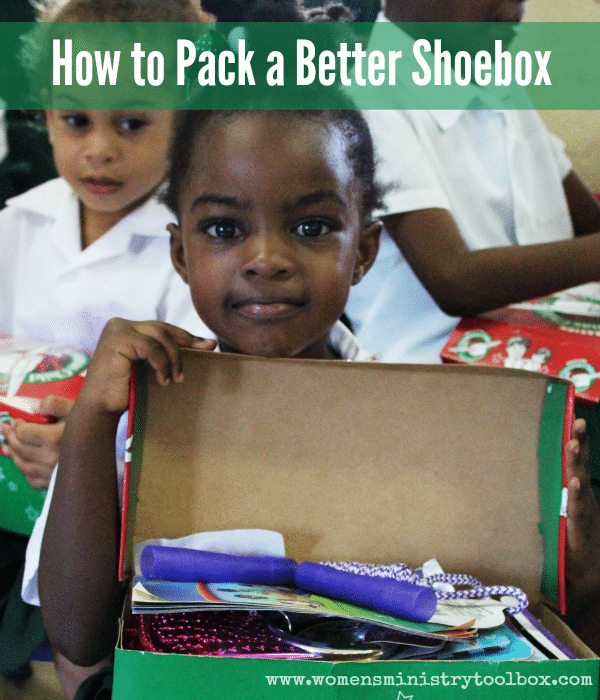 I’ve recently shared “What It’s Like to Give a Child a Shoebox” and “How to Pack a Better Shoebox”. 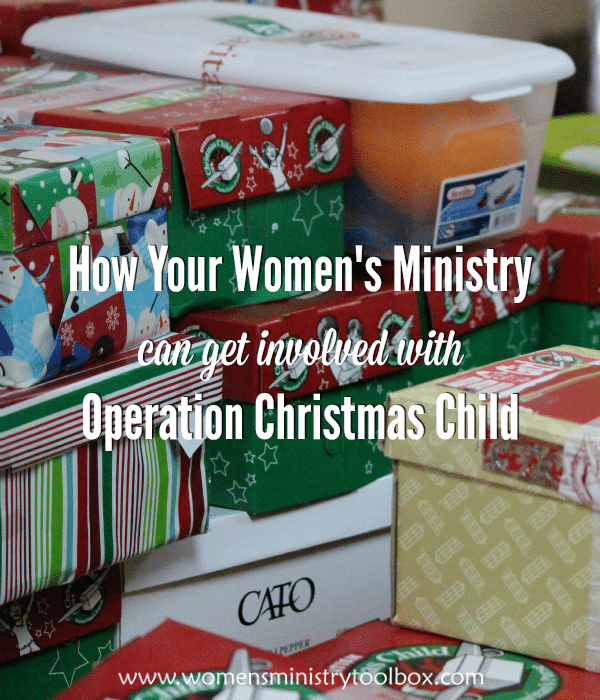 Today I want to share some ways your women’s ministry can get involved with Operation Christmas Child. 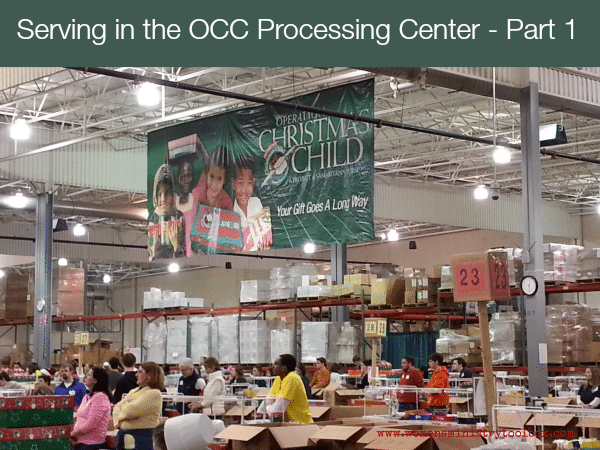 I can’t wait to share the rest of our adventure at the Charlotte Operation Christmas Child (OCC) Processing Center. If you missed out on Part 1 – be sure to go here to get the scoop on our different volunteer roles. 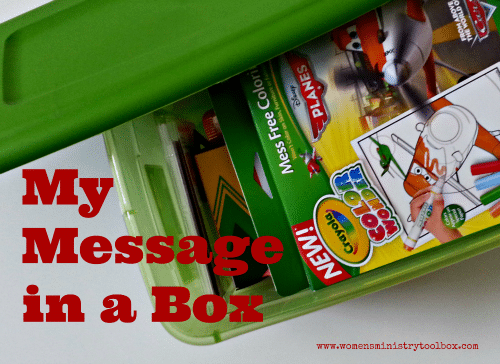 Today I’m going to take you inside some of the boxes we processed. 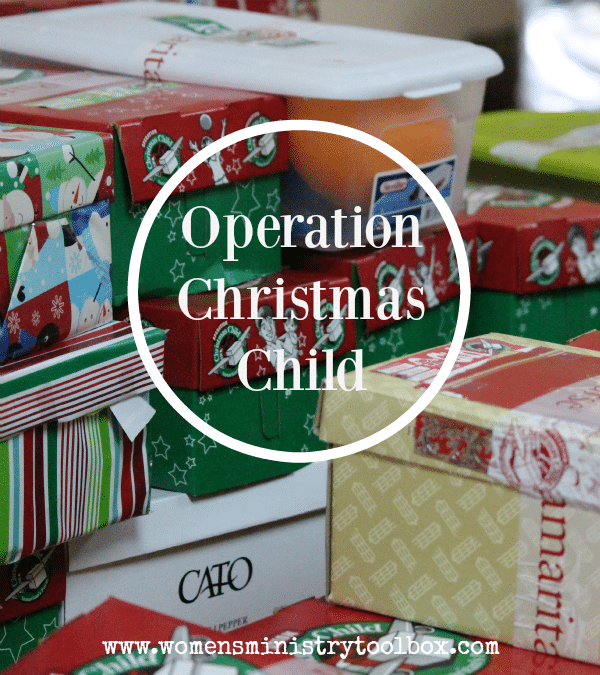 Putting together Operation Christmas Child shoeboxes is one of my very favorite Christmas activities. I spend all year shopping for items for our boxes.